The 2016 Summer Olympics are taking place this month from August 5-21, 2016, in Rio de Janeiro, Brazil. 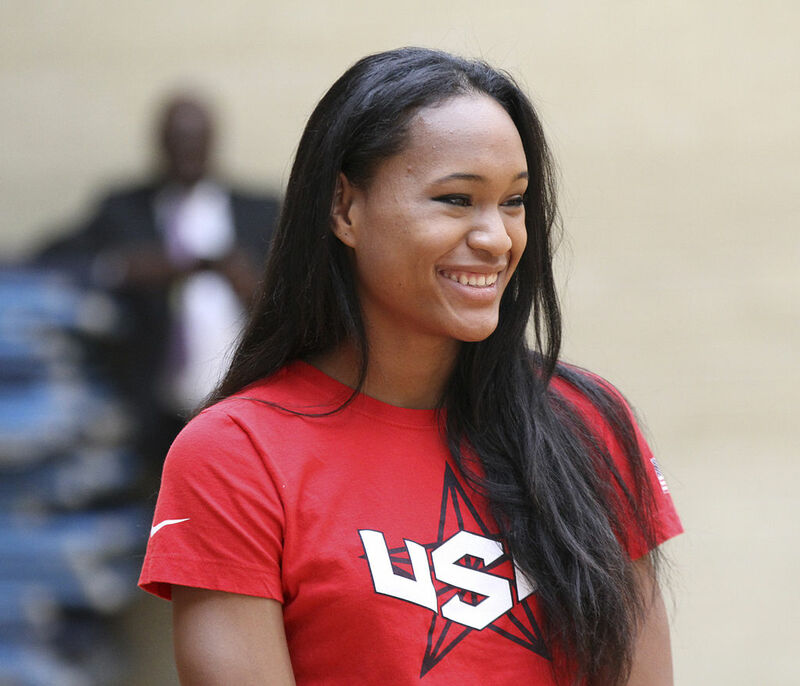 Here are some great photos of the prettiest American women athletes who will be competing for Team USA at the 2016 Rio Olympics. 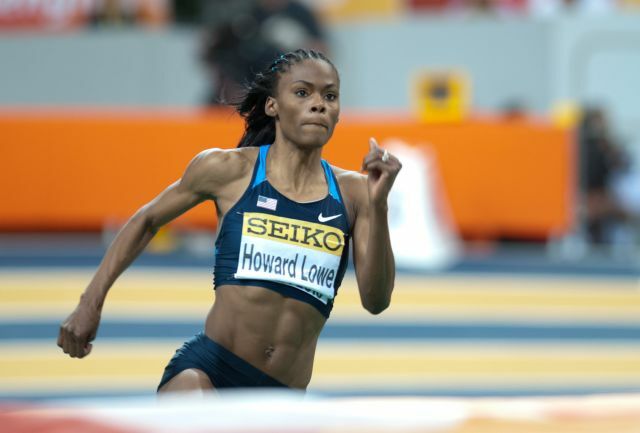 The pretty women below are competing in all different events from track and field to tennis to golf to field hockey to basketball to swimming and more. 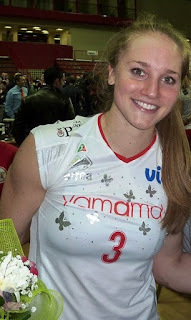 Hope you like the photos and watch for these pretty women at their events at the 2016 Rio Olympics. 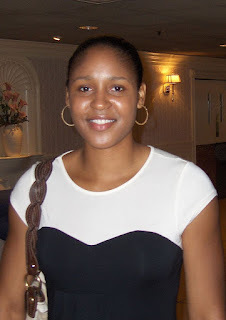 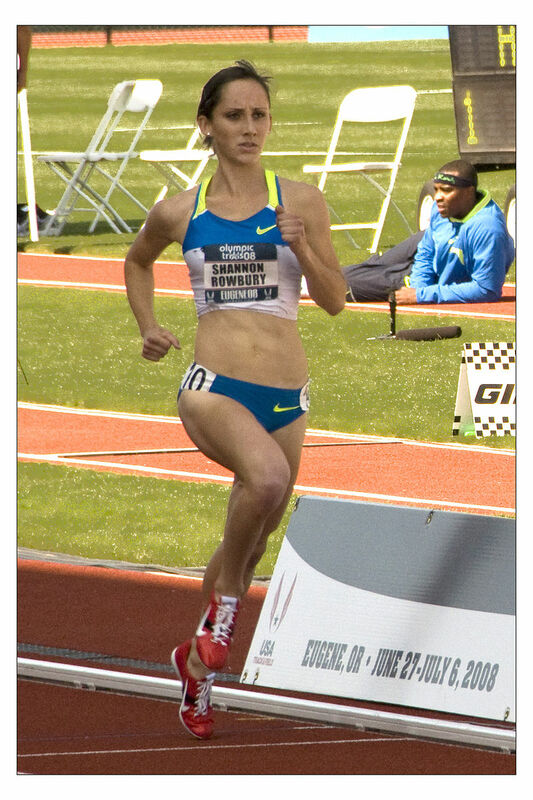 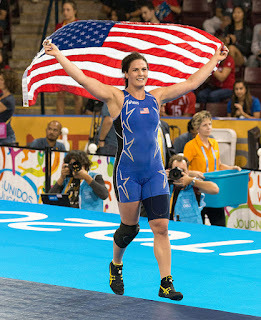 For more Olympic women photos see at the end of this article. 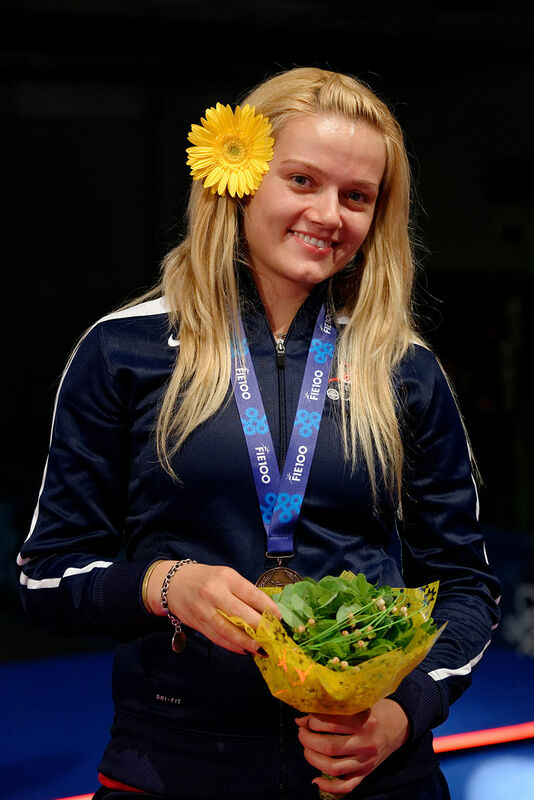 Pretty Paige McPherson won the bronze medal in the women's 67 kg taekwondo competition and Paige is back in 2016 to try and win the gold medal. Sue Bird is the point guard for Team USA women's basketball team. 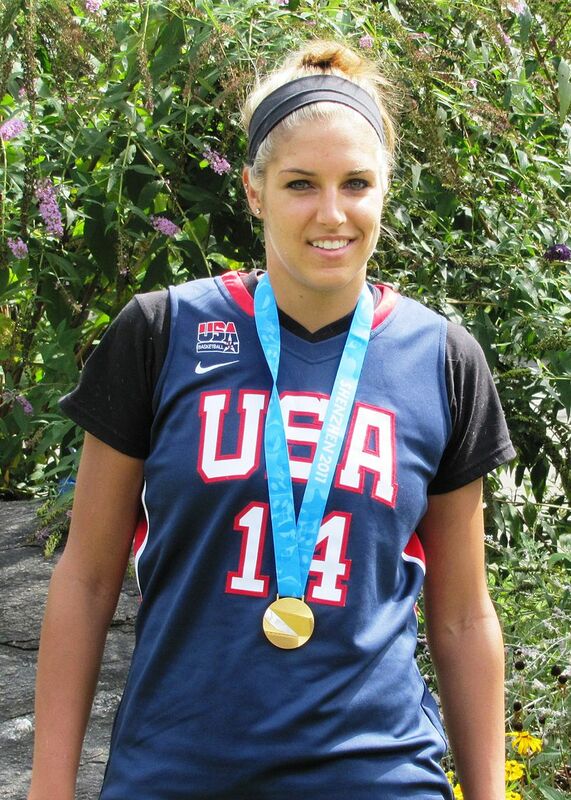 Elena Delle Donne is also a member of Team USA women's basketball squad at the 2016 Rio Olympics. Mikaela Mayer is a boxer fighting in the 60 kg middleweight class for Team USA at the Summer Olympics in Rio. Pretty American swimmer Missy Franklin is competing at the 2016 Rio Olympics in both the 200 m freestyle and the 200 m backstroke events. 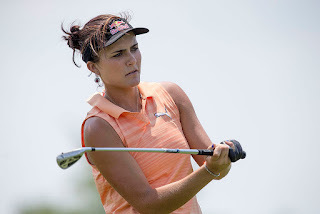 Lexi Thompson is playing golf fro the United States at the 2016 Rio Olympics. Dagmara Wozniak is a fencer for the United States in the sabre competition. 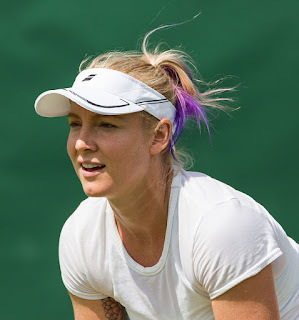 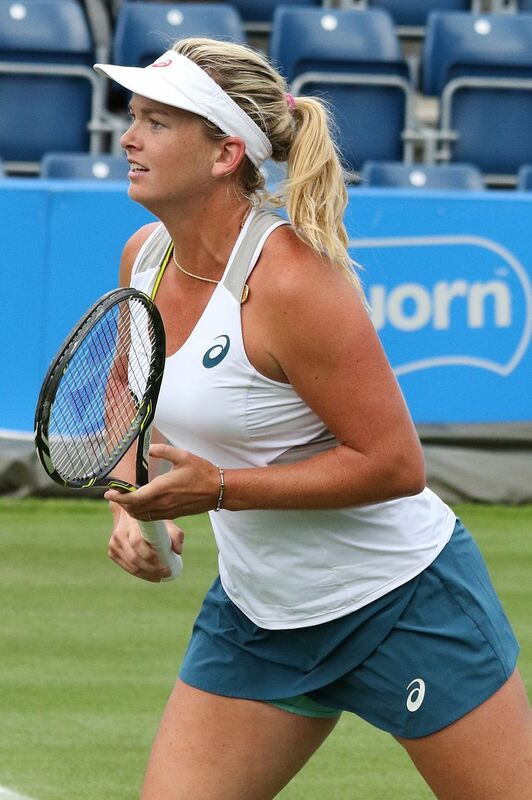 American tennis stars Coco Vandeweghe and Bethani Mattek-Sands are competing togetherfor the United States in women's doubles in tennis. 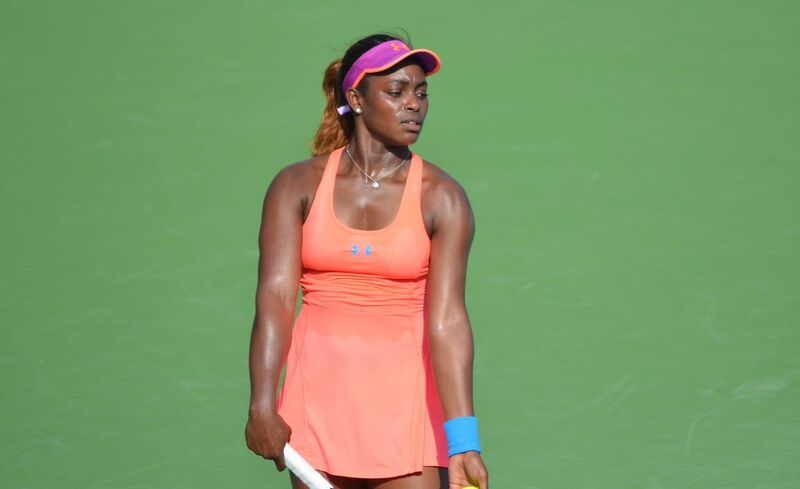 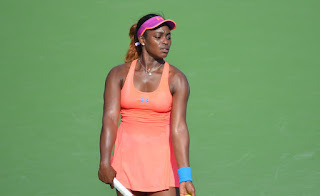 Pretty Sloane Stephens is competing for Team USA in women's tennis in singles play. 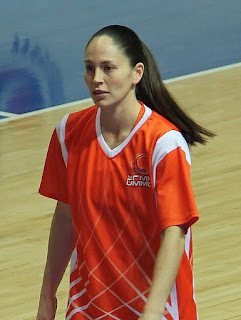 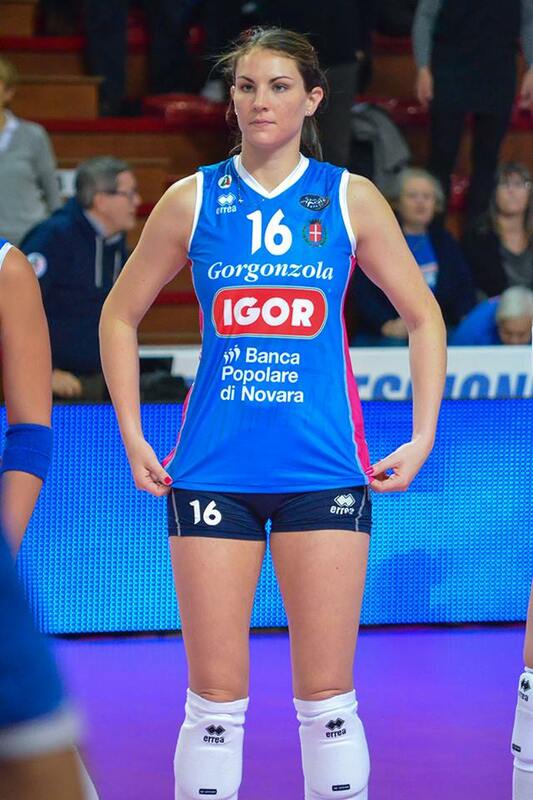 Not to be confused with the American soccer star, this pretty Carli Lloyd is playing for the USA women's volleyball team. 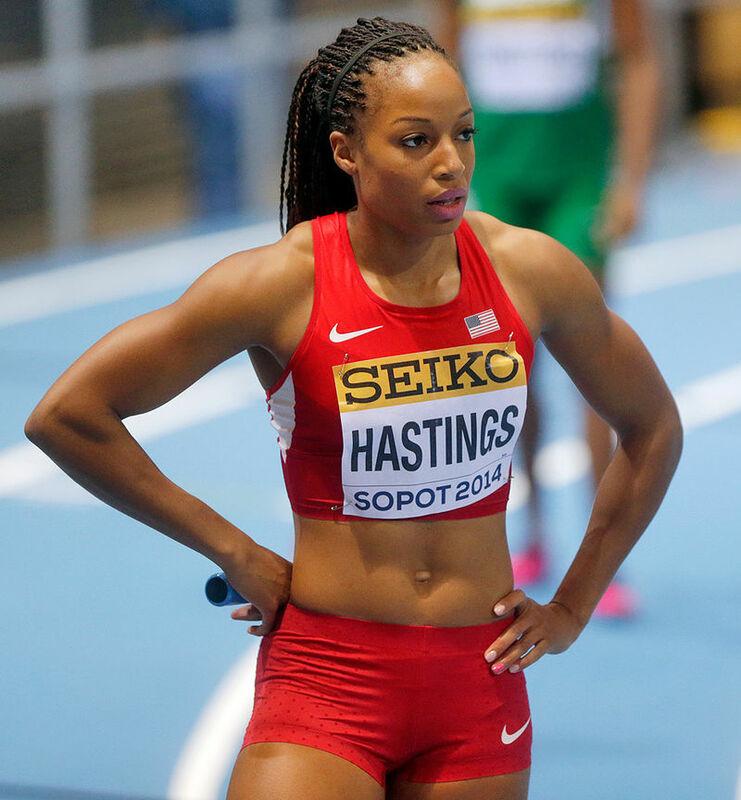 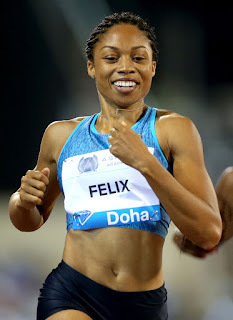 Allyson Felix is a great American runner competing in the 400 m events for women athletes.